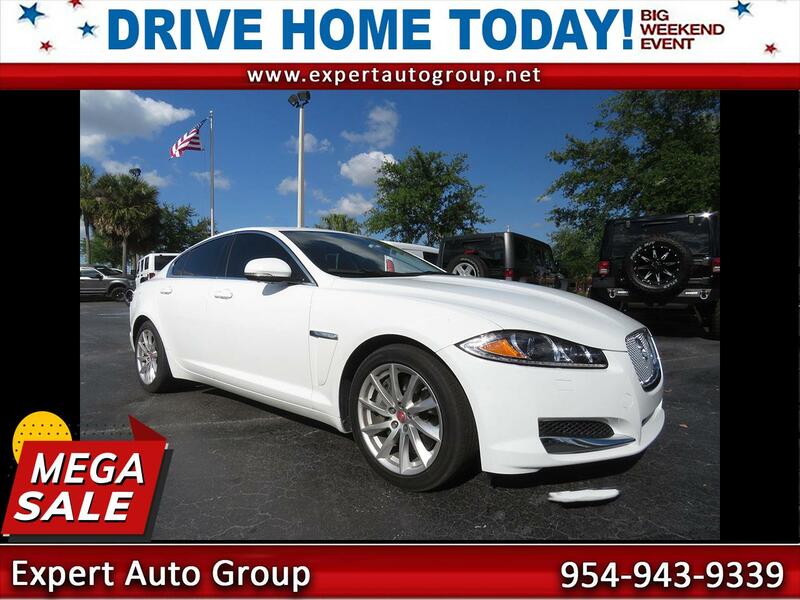 This 2014 Jaguar XF has all the style, luxury and performance that Jaguar is famous for. Throw in some high-tech features and fuel-efficiency and you have the total package. This Jag is beautiful, loaded, and it runs and drives great. Come by and check it out, or call us if you have any questions. Message: Thought you might be interested in this 2014 Jaguar XF-Series.